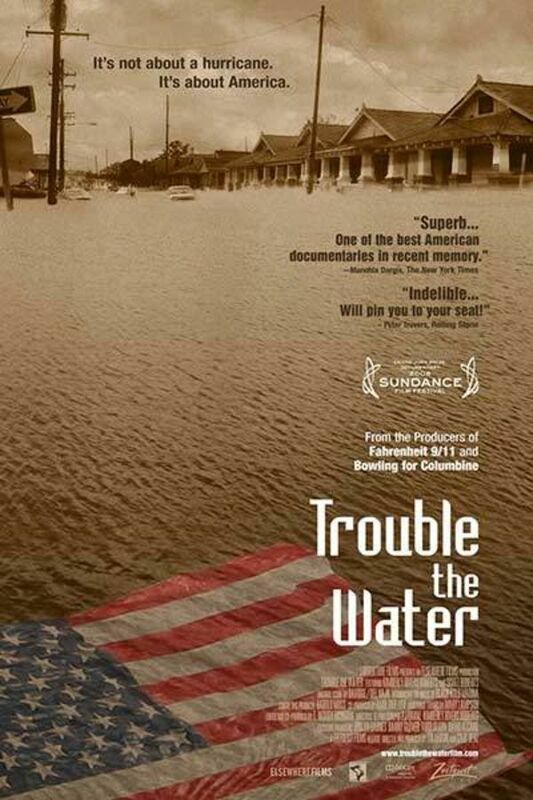 Nominated for an Academy Award for best feature documentary, TROUBLE THE WATER takes you inside Hurricane Katrina in a way never before seen on screen. It's a redemptive tale of two self-described street hustlers who become heroes-two unforgettable people who survive the storm and then seize a chance for a new beginning. Great stuff. Really showed their desperation and strong sense of self survival; and the reality that NONE of us, regardless of race or socioeconomic class, can put our lives in the hands of the govt. WE are our 1st line of defense. The govt (police, fire, military, etc. are the 2nd line) There simply aren’t enough of them to protect us all. And where they go is determined by someone else. Excellent portrayal of the reality of a situation like this. Excellent film, showing the real deeply troubling side of America! Love the music and the positive uplifting spirit shown in this film. A sobering look at how hurricane Katrina served to expose the existing inequality, poverty, and lack of resources allotted to a majority of Louisiana's population, long before the storm hit. Excellent storytelling from the heart of the people.